We have received very positive response to this series and we continue to see the path of Value Based Payments as a progression, a journey from knowing what you do, how you do it and how well you do it, to capitalizing on the quality of what you share in the value of what you are delivering. Our Advocate’s Perspective is at the end of this blog… Make sure to check it out! 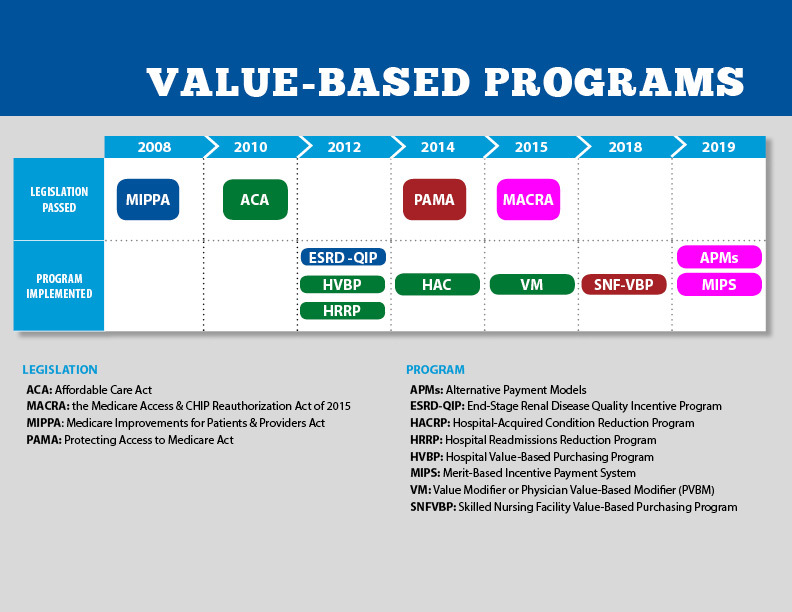 The second step in the Value Based Continuum is Payment for Performance (P4P). 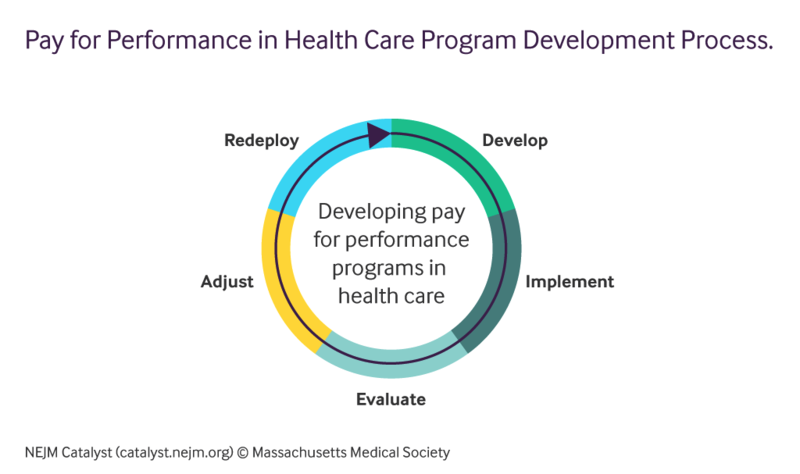 Payment for performance takes the fee-for-service model and nudges it towards a value-based model. This is done by having metrics set and providers achieving, advancing, or exceeding those goals. Providers can all benefit from these incentivizes by delivering high quality care for consumers. It can also be challenging. 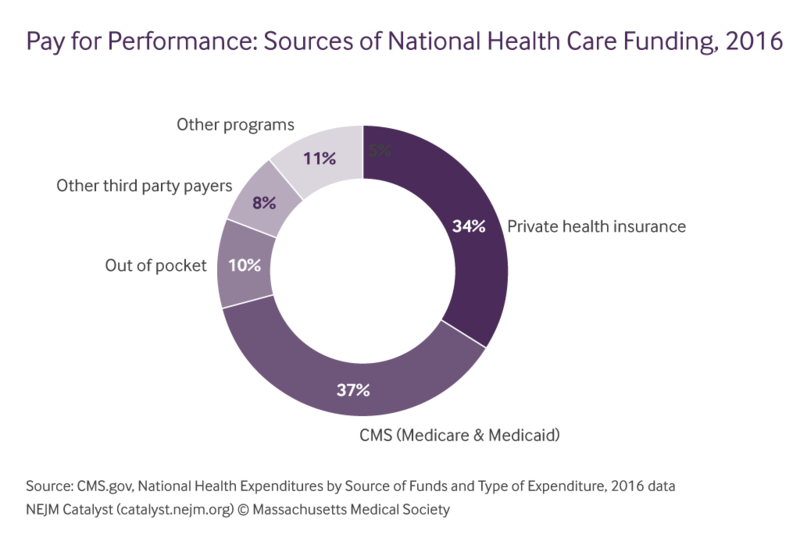 The Centers for Medicare and Medicaid Services (CMS) are the largest proponent of Pay for Performance models, funding almost 40% of all spending. CMS spending has progressed since 2012 with programs for hospital, physician and facility incentives, focusing on better care for individuals, better health for populations, and lower cost. 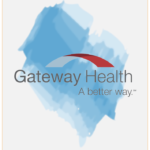 Some examples of structural metrics include patient experience and engagement in Health Information Exchanges, clinical process measures that evaluate the number of patients undergoing specific services and how many of those services are preventative. Under the Hospital Readmissions Reduction Programs (HRRP) which began in 2011, Medicare penalizes hospitals up to 3% for their “higher than expected” readmission rates for a handful of conditions. By putting an incentive on positive results, Medicare can spread funds to hospitals or facilities experiencing better results and disincentivize hospitals or facilities that are getting poor results. 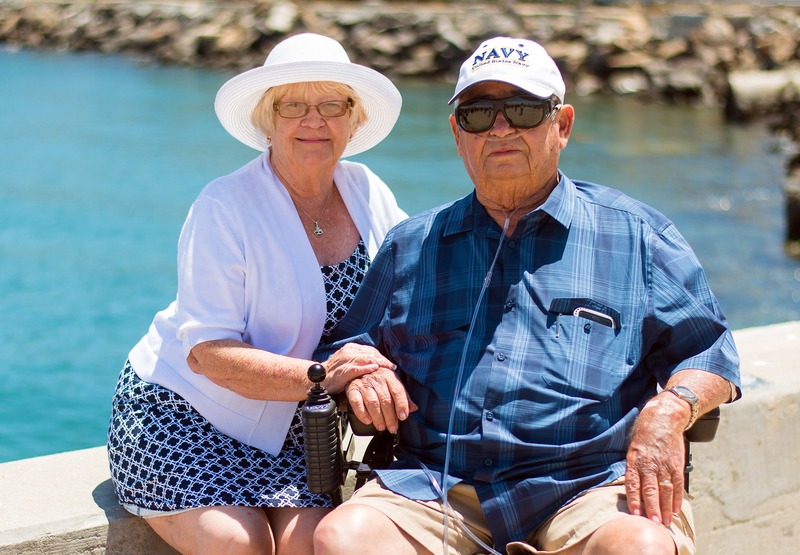 An example would be a skilled nursing facility that has a low 30-day readmission rate after a hospital stay. If their quality of care is high — i.e. low UTI rates, low fall rates — and the resident does not go back to the hospital quickly, then Medicare will give them more money for their high level of care. As a result? Readmission rates have been on the decline since 2012. P4P can have some incredible benefits. It focuses on sustainable metrics that give us a clear picture if an organization is not following through. P4P is reducing costs and decreasing bad outcomes, a true 1-2 punch. One of the more significant cons of P4P can be observed in hospitals and facilities in areas with lower social-economic statuses that are likely to have continued bad out-comes that are unavoidable; thus, giving those areas even less funding when they may need it the most. Patients who don’t have access to great follow up care, medications, and transportation are likely to have ongoing issues. 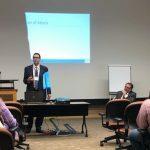 Advocate’s Perspective: Pay for Performance is the natural next step after Alternative Payment and Payment for Process. It must be balanced with the readiness providers have as well as the employment of Social Determinants Of Health (SDOH) as integral to the progressions providers must keep in mind. As we look towards next week and Bundled Payments, the P4P model will provide us a great framework for how organizations can work together to provide a higher quality for the consumer. This blog is part of a 10-part series called “Break Through Value Based Payments”. Our goal is to share with you the ins and outs of VBP and what to expect in the near future. While focusing on the facts, we will always stand up for consumers and do our utmost to share an advocate’s perspective. You can find even more insights here and on our LinkedIn page .